In Love Gourmet® Famous BBQ Rub 4oz - Best BBQ Rub, Dry Rub For Ribs, Dry Rub for Pork, Dry Rub For Chicken Our great tasting Famous BBQ Rub brings enjoyment to your meats. 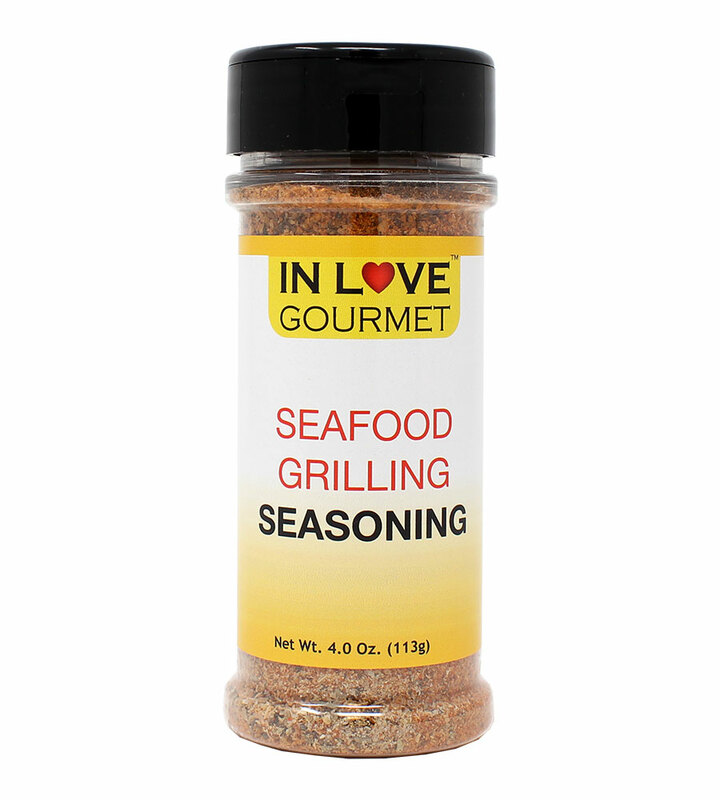 This rub brings out the best in what BBQ can offer! Spices included are chili powder, black pepper, garlic salt, onion salt, paprika and spices. Suggested Uses: Rub into your favorite BBQ meat, giving you the flavor of cumin, black pepper and In Love Gourmet's secret spices! 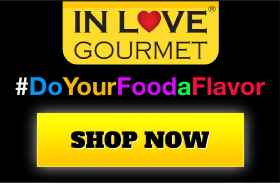 Use our In Love Gourmet™ Famous BBQ Rub along with our In Love Gourmet™ Chipotle Olive Oil when you smoke your next pork shoulder. 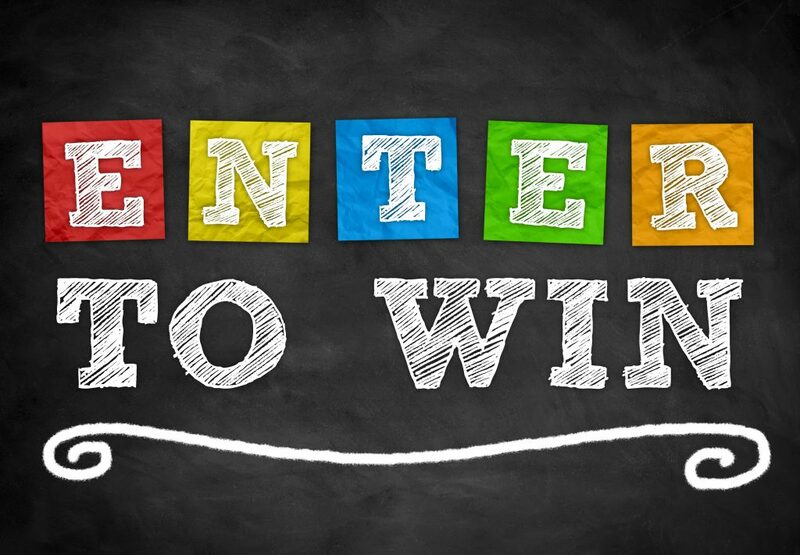 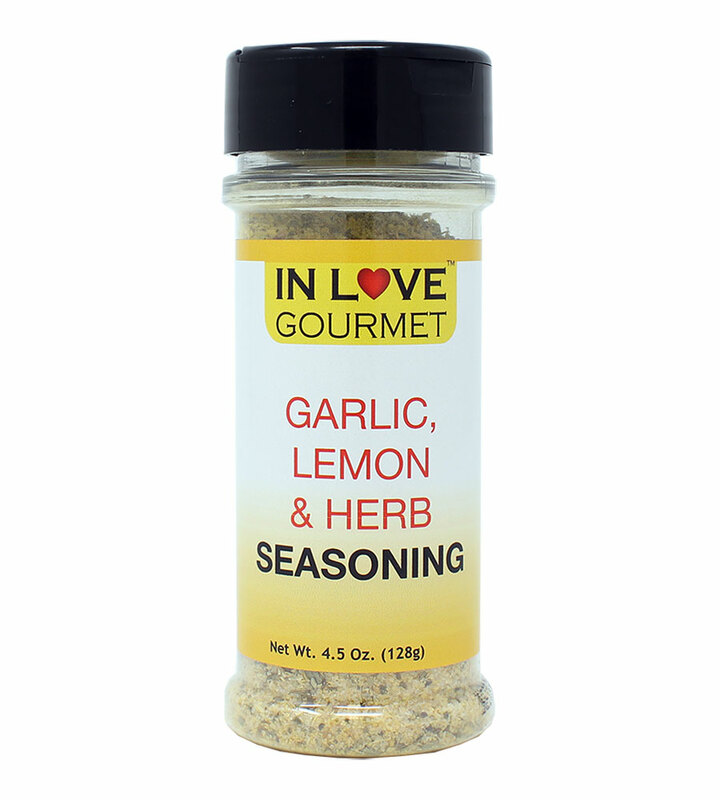 4- Sprinkle 1-2 tablespoons of In Love Gourmet™ Famous BBQ Rub.